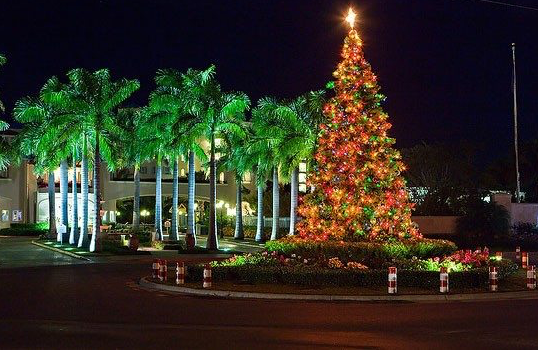 December 17th: The Christmas in Blue Hills event kicks off the holiday season featuring maypole dancing, storytelling, performances by local musicians while the colors and creativity of the Turks and Caicos islands are on display. December 26th: While known as Boxing Day around the world, Providenciales hosts the Maskanoo Parade and Street Fair. In its 4thyear Maskanoo is a celebration that is inspired by the rituals African slaves brought to the Caribbean during the 1700’s and 1800’s. You will see brilliantly colored costumes, glittering masks, festive music and local delicacies. Following the parade is a street fair held between Saltmills Plaza and the Regent Grand shopping area. Browse the works of local artists while bands entertain on the main stage. December 28th: The fun continues with the post-Christmas Beach Party event in Grace Bay. The day and evening sunset will be filled with authentic foods, kayak races and live music all set on the most beautiful beach in the world. This is a fun event for the whole family and a great time to get to know the locals. 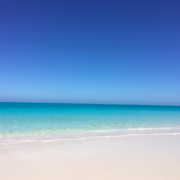 December 31st: Throughout the year Turks and Caicos reflects the conservative influences from the British kingdom, but on New Year’s Eve the entire island lets their hair down to celebrate the passing year. Nearly every restaurant and resort will host a festive dinner, DJ dancing and flowing cocktails. Around 11pm Grace Bay beach will be ablaze with numerous bonfires where revelers gather to watch the fireworks displays. Ricky’s Flamingo Café hosts the largest NYE celebration which is geared for the 20’s and 30’s crowd. While Coral Gardens and Somewhere Café host a very family-friendly party where children, parents and grandparents dance the night away to a local DJ. 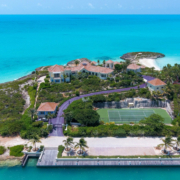 We hope this overview of the holidays in Turks and Caicos has inspired you to visit us at Coral Gardens during this festive season. 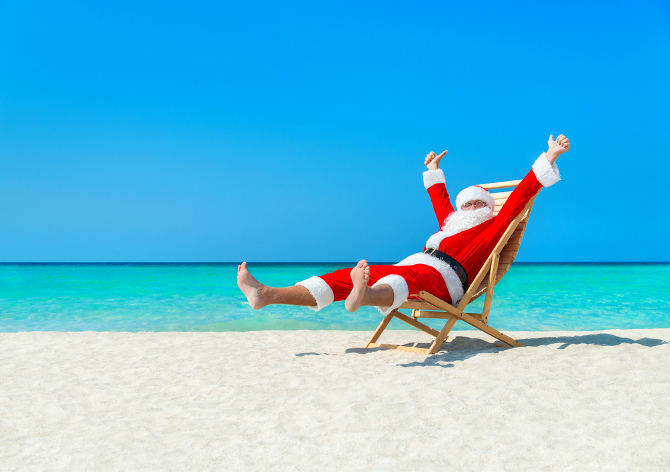 The holiday season kicks off our busiest time of the year, so make your travel plans now and maybe you’ll see Santa Claus on the beach at Grace Bay. 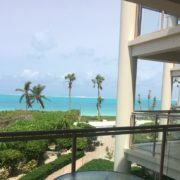 Tags: Boxing Day, Christmas, Grace Bay, Holiday, Maskanoo, Turks and Caicos.